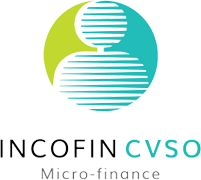 Supports Incofin cvso investees and potential investees in improving their overall development with regard to financial, managerial and operational performance, as well as in maximising their impact in improving the living conditions of small entrepreneurs in developing countries. Since 2010, Incofin cvso has supported 14 projects with 17 investees in 11 countries. Helps existing and potential FAF investees in addressing the challenges related to agricultural finance. With USD 1.1 million in secured donor funding, FAF TAF has supported 12 projects in 7 countries, as well as regional and global initiatives since 2015. The scope of the TA services includes improvement of the organisational, social and environmental performance of the FAF investees, improving the productivity and quality of smallholder agriculture, meeting certification requirements as well as sharing knowledge and best practices to promote sustainable agricultural finance. FAF TAF aims to increase the available donor funding and is currently open for fundraising. 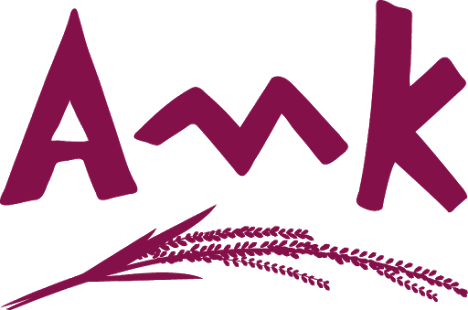 Aims to support the Fund’s investees (rural MFIs) in improving their outreach and impact and providing opportunities to the rural poor around the world. With nearly EUR 5 million donor funding, RIF II TA facility has supported 54 projects with 30 investees in 26 countries. The Facility has provided investees with TA support in product development, organisational strengthening, risk management, transformation, distribution channels and MIS improvement among other interventions. Aimed at fostering the financial inclusion of smallholder farmers and rural entrepreneurs by improving the capacity and increasing the outreach of the Fund’s investees. With nearly EUR 2 million in secured donor funding, agTAF aims to support 15-20 institutions in its first years of operation. AgTAF intervention areas include the development of innovative financial products for the benefit of rural and agricultural clients, introducing alternative delivery channels as well as strengthening of the financial, operational, social and environmental performance and risk management practices of the Fund’s investees. agTAF aims to increase the available donor funding up to EUR 4.5 million in total and is currently open for fundraising. Supported by the Multilateral Investment Fund of the Inter-American Development Bank Group, the Program aims to enhance financial inclusion of low income rural communities in order to contribute to improving their economic conditions. The RFP aims to increase the outreach and enhance the operational and financial capacity of the selected investees to provide sustainable financial services to rural and agricultural populations. Since 2014, RFP has supported 10 projects with 14 partner institutions in 8 countries, mobilising nearly USD 800.000 in donor funding to support projects across a number of capacity building areas. 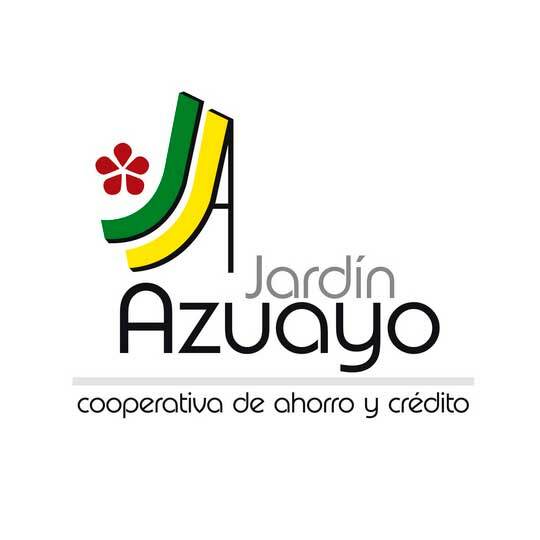 Supporting Jardin Azuayo’s mission to combat rural poverty, the Fairtrade Access Fund provided a long-term loan along with advisory services to scale up the organisation’s Productive Credit and Technical Assistance (PCTA) program. This would allow Jardin Azuayo to reach farmers in 15 particularly underserved regions of Southern Ecuador with much-needed financial services and technical trainings. With Incofin’s capacity building support, Jardin Azuayo has worked with 20 producers to design a tailored investment plan to renovate his or her farm, then to provide the financing and hands-on technical assistance to help make it a reality. In 2013, as crop diseases caused coffee and cardamom prices to plummet, FUNDEA and Incofin developed a technical assistance program to help FUNDEA better manage agricultural and climate risks, ensuring greater security for its clients and financial sustainability for the institution itself. In addition to supporting FUNDEA to diversify its portfolio by financing new crops, Incofin’s TA facility helped FUNDEA to implement an innovative risk management software which uses geolocation technology along with climate and agricultural data to create customised “risk maps” that allow FUNDEA to pinpoint and respond quickly in areas of heightened risk. With Incofin’s TA support, AMK conducted an extensive survey of rural households to understand their unique financial needs, better positioning AMK to design products and services that respond to real challenges its clients face. Upon discovering that many rural families have no means of saving for retirement (i.e. daily, medical and funeral expenses), Incofin supported AMK in developing a “Happy Old Age” pension product to provide greater income security for Cambodian families, which is now being rolled out across AMK’s nationwide network. Recognising the unique opportunity to support a growing institution with a strong social mission, Incofin designed a comprehensive TA program to help Khushhali transform from a mono-line business model with a single group lending product into a dynamic, full service bank supporting small business owners across the country. 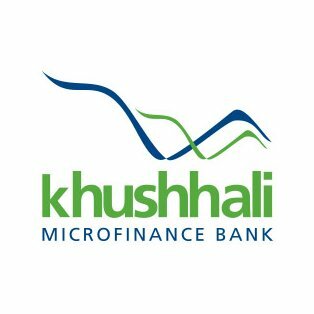 The program not only allowed Khushhali to develop new MSME products and build expertise within the organisation, but also to craft a new business strategy and brand identity, propelling Khushhali’s future growth as it strives toward greater financial inclusion in Pakistan. Enabled via Incofin RIF II TA facility, Incofin has been working with Unguka Bank to develop an agricultural lending strategy, related products and methodologies as well as to migrate to a new, more efficient core banking management system. Three types of agricultural value chains have been identified as the most promising to be financed by Unguka Bank: egg, rice and Irish potato. The product prototypes and related methodologies are currently being piloted in three branches of Unguka Bank and are expected to be rolled out in early 2018. Unguka Bank aims to reach 15.000 new clients with the new products which will represent 20% of its total loan portfolio by 2018.